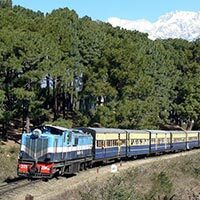 On arrival at Delhi Railway Station/Airport, you will be met, assisted and drive to Shimla. 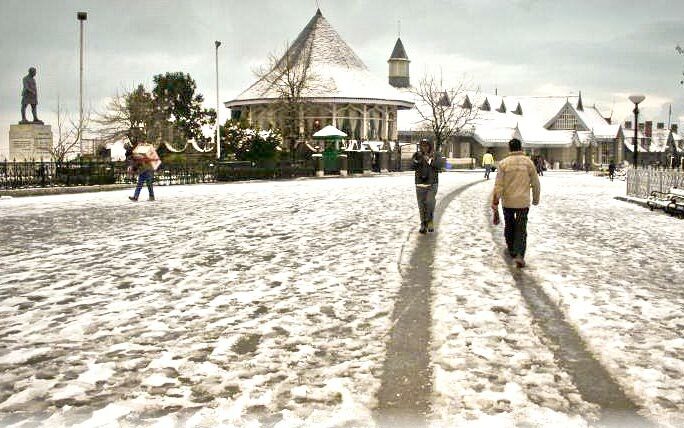 Shimla was the former summer capital of British India set amidst the snow capped Shivalik Mountains. 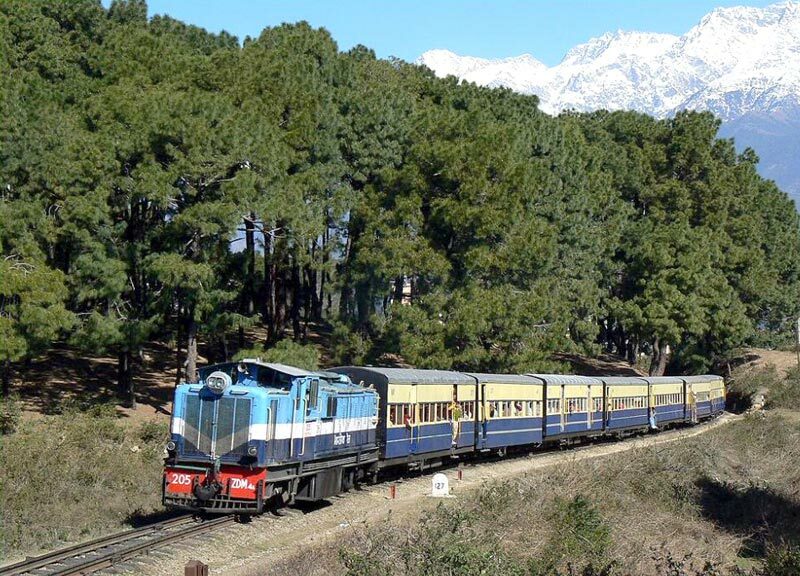 which offers some of the most stunning views of the mighty Himalayas. On arrival at Shimla ,check-in to the hotel. Everning Stroll around the Mall and the Rodge, Overnight stay at hotel in Shimla. (4 hrs Journey). 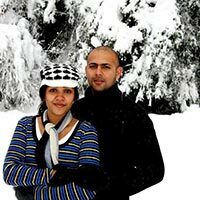 This day after breakfast proceed for in and around sightseeing of SHIMLA, visit KUFRI, India's one of the best holiday paradise Kufri in Shimla is beautifully tucked on an altitude of 2,622 meter. The place is a tourist hotspot for its awesome scenic and sports activities. 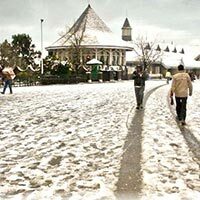 Evening free to stroll in the famous shopping place of Shimla town THE MALL & THE RIDGE This large open space in the heart of town presents excellent views of the mountain ranges. Shimla's landmarks - the neo- gothic structure of Christ Church and the neo - Tudor library building - are worth seeing. Overnight stay at hotel. After breakfast we will leave for an extended excursion of Craignano, Mashroba and Naldehra. 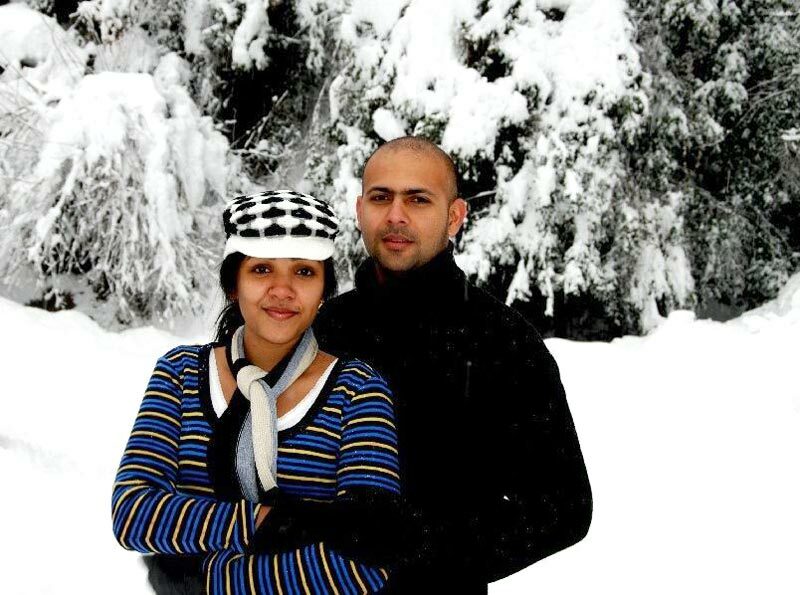 On the same day we will return to Shimla O/N Hotel.